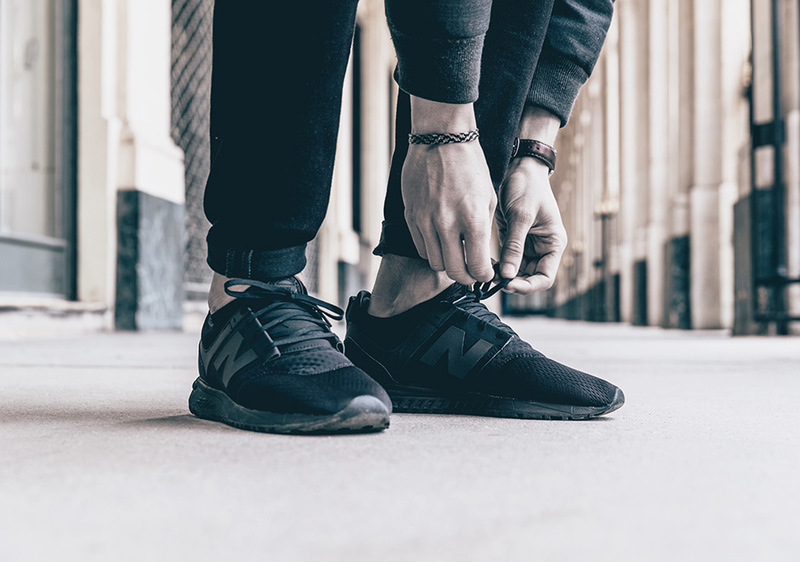 Just yesterday the sneaker world feasted their eyes on the New Balance 247 Sport, the latest iteration of the brand’s cool and confident new silhouette. 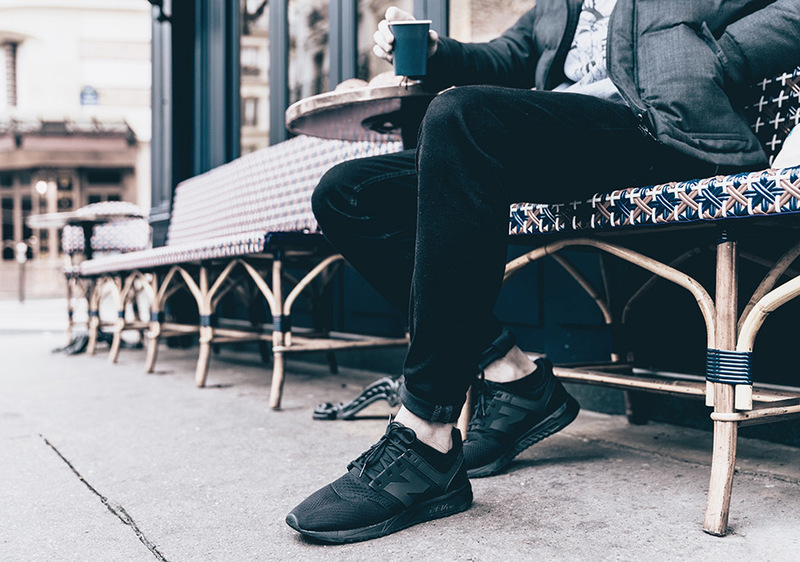 The Sport model takes advantage of engineered mesh uppers and stretch-mesh booties for that ubiquitous level of comfort that can be worn at all times and at all places so we teamed up with seven photographers across seven hot-spots of on-trend footwear to show you just that. 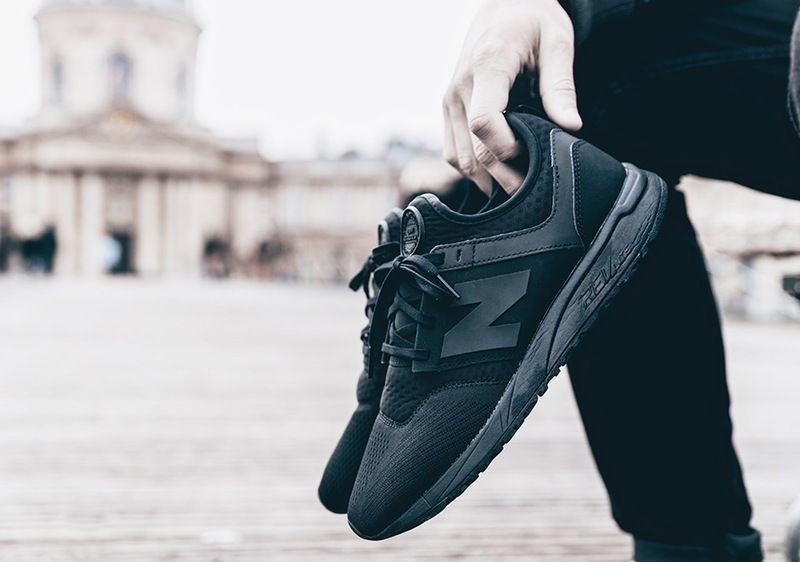 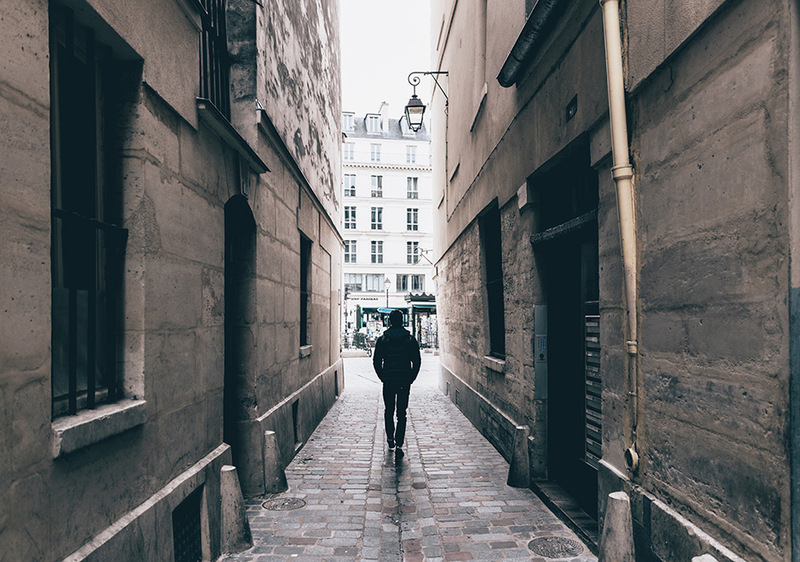 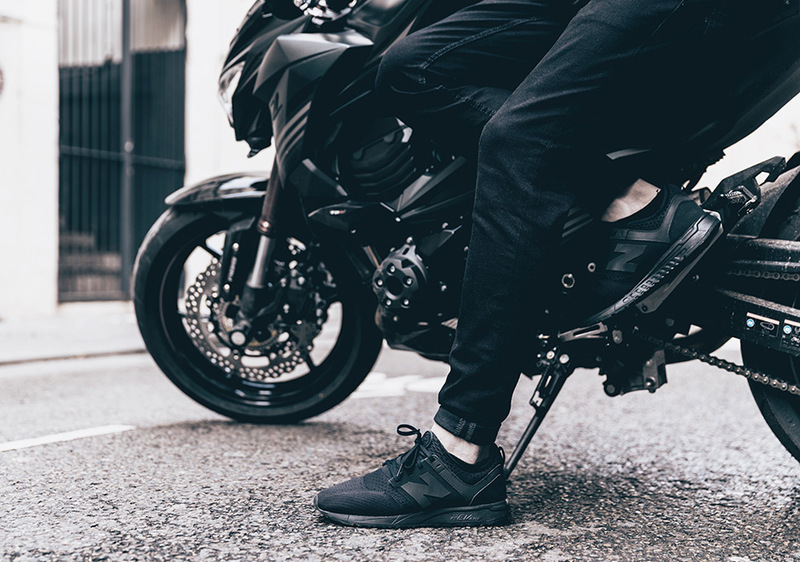 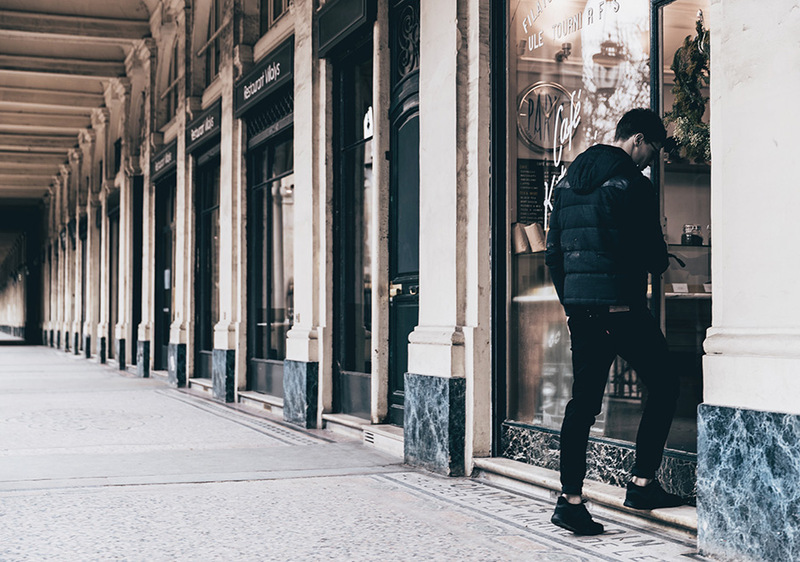 The first leg of the New Balance 247 Sport Around The Globe series kicks off in Paris, where we teamed with photographer Alistair Wheeler to showcase the clean-cut all-black colorway of the 247 Sport around town. 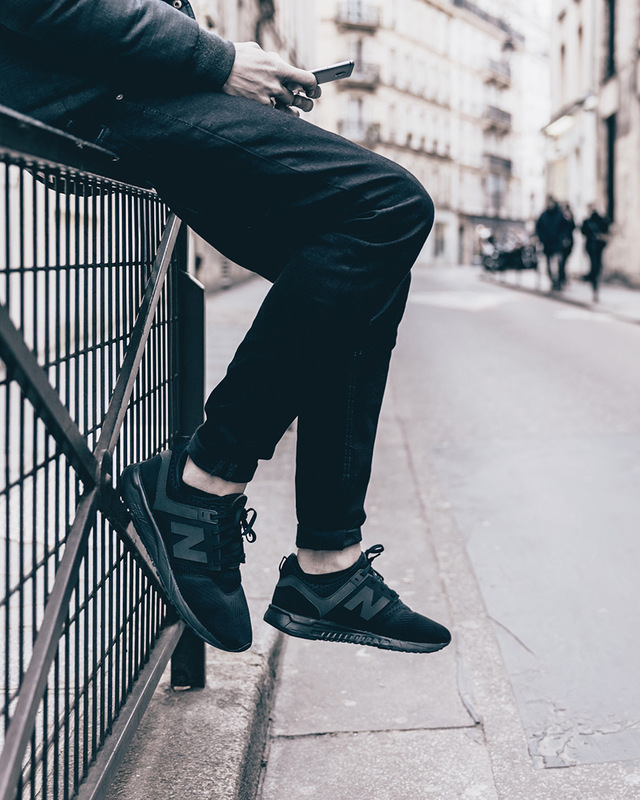 The New Balance 247 Sport Around The Globe tour will also touch down in Chicago, Berlin, Shanghai, Los Angeles, New York City, and Tokyo.